Why attend the EWMA Conference? and an excellent opportunity to exchange knowledge and experiences with international colleagues. use the knowledge gained in their daily practice. at EWMA 2016 networked professionally with the other participants. and guest session hosted by other medical societies offering new knowledge. 89 % of participants stated that the programme offered new knowledge. 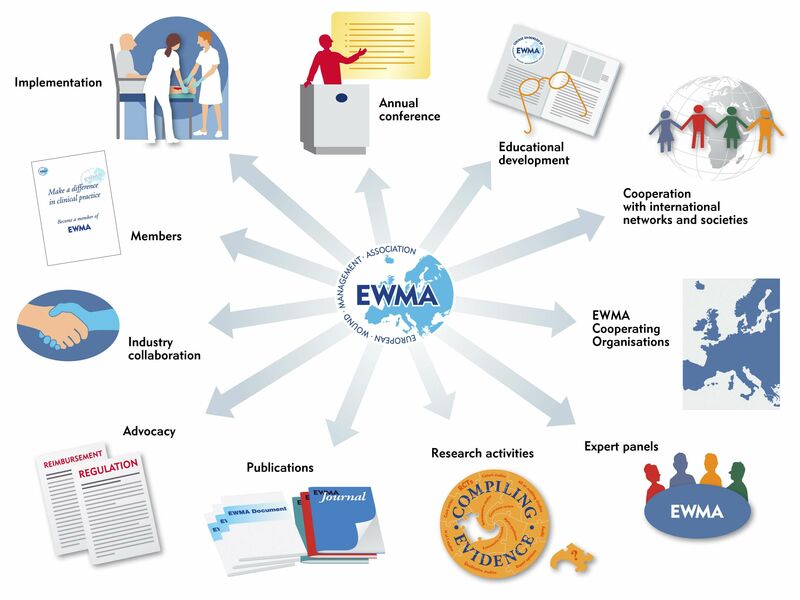 The European Wound Management Association (EWMA) is a European not-for-profit umbrella organisation, linking national wound management organisations, individuals and groups with interest in wound care.Central to EWMA’s objectives is to support implementation of interdisciplinary and cost effective wound care of high quality. EWMA works to reach its objectives by being an educational resource, organising conferences, contributing to international projects related to wound management, actively supporting the implementation of existing knowledge within wound management and providing information on all aspects of wound management.EWMA was founded in 1991, and the association works to promote the advancement of education and research into native epidemiology, pathology, diagnosis, prevention and management of wounds of all aetiologies. Why Choose Applemed To Design And build Your Exhibition Stand? For decades we’ve been designing and building bespoke exhibition stands for clients across multiple industries. Our quality really is second to none and our customers continually praise us for our project management and end results. This year we’re building an exhibition display for a client at EWMA in Amsterdam and we couldn’t be more excited. Are you thinking about taking your brand to EWMA 2017? 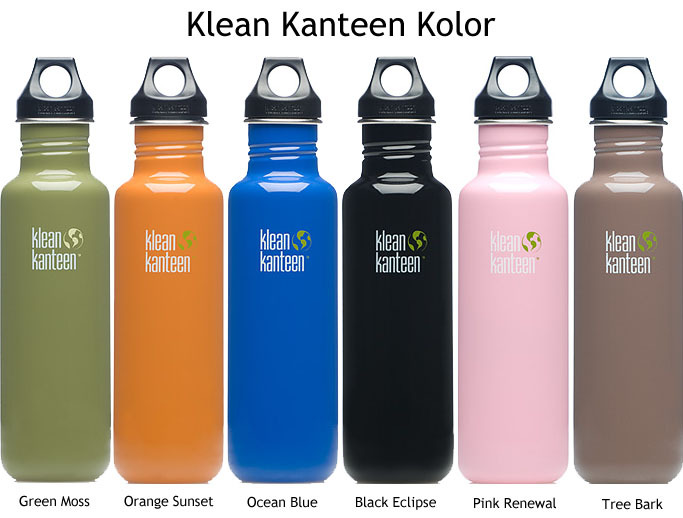 Get in touch and let us show how your brand can really shine above the rest. Our knowledge and experience has given us the skills to ensure every stand we build is structured to attract visitors and spark conversation. 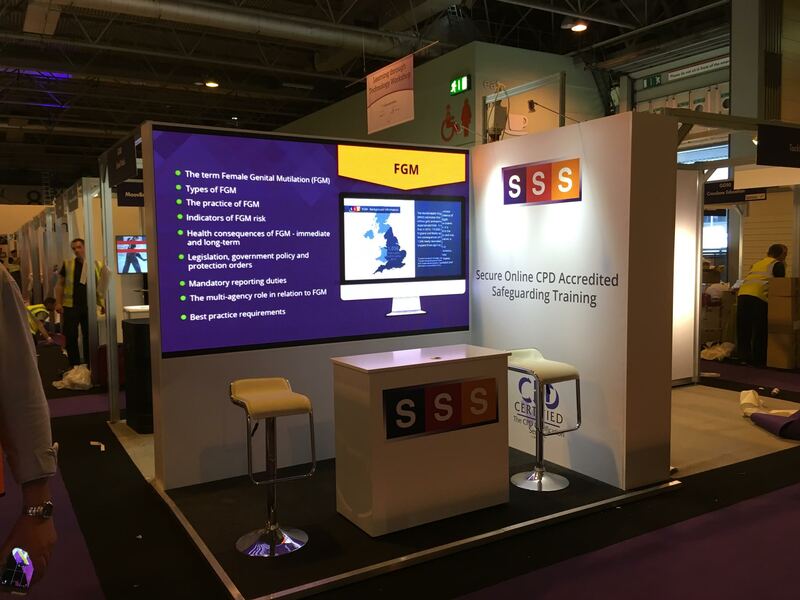 Using the latest AV technology, your exhibition stand can be an interactive experience that visitors wont forget. So get in touch and let us bring your exhibition to life. We’re so dedicated to making your project exactly what you visualise, thats why we offer a free 3D design service so you can see the potential of your stand before you fully commit.